Today is Mario Day! That's because it's March 10 (or Mar 10)! SuperPhillip Central has done plenty of top ten lists that were oriented to the plumber synonymous with video games, but we've never looked at this subject in a top ten list surprisingly. With it being Mario Day and with Super Mario Odyssey being the next big Mario game set to release, why don't we cover our favorite 3D Mario levels of all time! That's exactly what we're going do. Other than the ten on this list, we also have some honorable mentions with links to get your reoriented for those picks in case your mind needs some refreshing. After you've checked out all of SuperPhillip Central's most loved 3D Mario levels, sound out with your own faves and why! We begin with the only Super Mario Sunshine world to peek its way into this list. Ricco Harbor is the second main world in Sunshine, and it is loved by me due to how much variety it has. 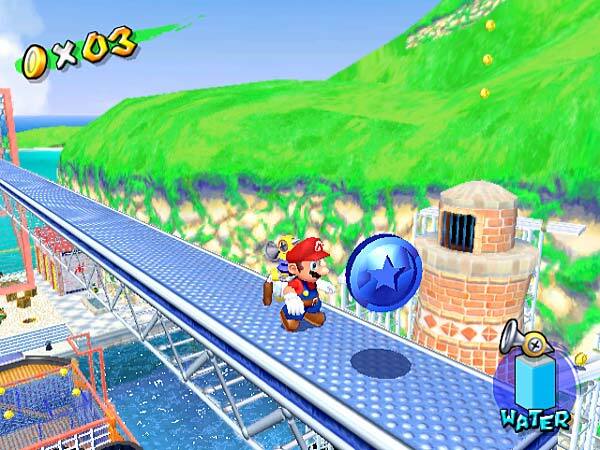 I was wrestling with this world and Bianco Hills, but Ricco Harbor shined it out (ha, ha, puns) because there's a great mix of pure platforming, having you needing to use the various FLUDD nozzles to make your way through the level, and a good mix of pure high seas fun. 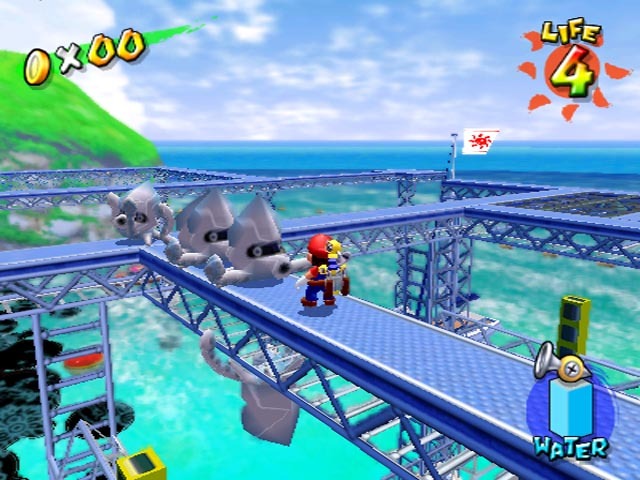 Such interesting scenery includes the initial ship docked at the port where the level begins, the Blooper surfing to not only collect red coins along the ocean waves but also competing in a timed obstacle course, as well as the labyrinth of elevated platforms hovering over the center of the level, Ricco Harbor is a wonderful world and my favorite from Super Mario Sunshine. 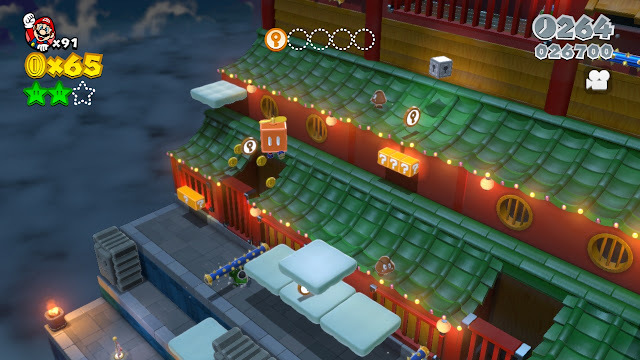 Super Mario 3D Land introduced a new type of structure to the 3D Mario games, which didn't sit well with the entire Mario fan base, but it thankfully did for most. Levels became less about exploration and freedom and more about concentrated, linear obstacle courses that led to an ending flagpole. There are still plenty of means to meander and stray from the main path to find secrets like hidden Star Medals, but that's really the limit of freedom available. 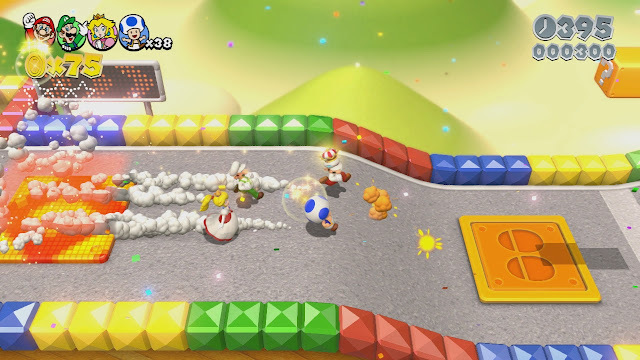 That said, World 7-4 in Super Mario 3D Land sports an interesting aesthetic and series of platforming challenges. 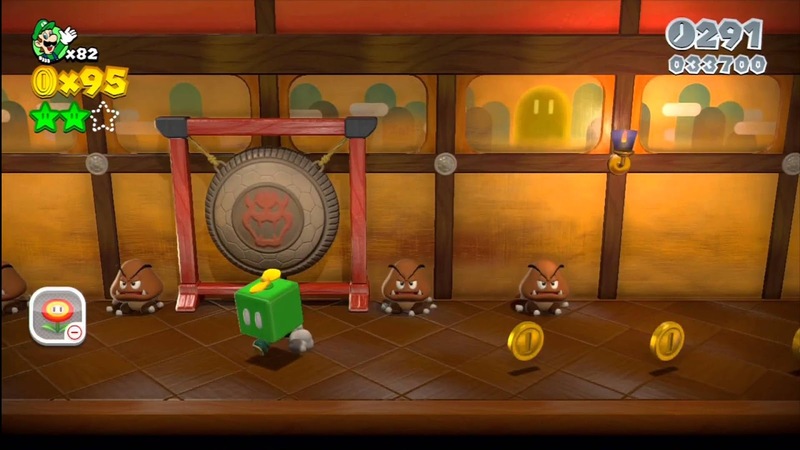 It takes place in a clockwork area, sort of similar to Super Mario 64's Tick Tock Clock but without the major verticality involved. Clockwork gears are here, spinning around in all sizes in the first half of the level. The main threat besides the bottomless abyss below is a barrage of Bob-Ombs that stand on various gears. 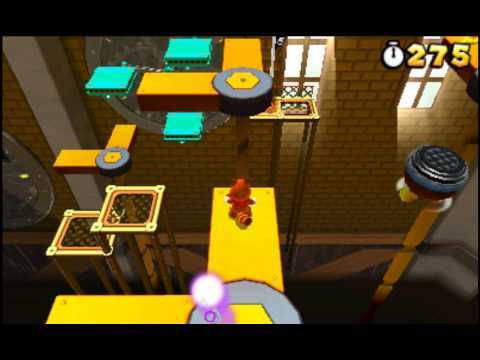 The level takes you into the clock itself through narrow paths with Mega Moles to contend with. Through carefully maneuvering through this portion, the final section of 7-4 presents itself, You then have L-shaped platforms that turn and halt with every 90 degree angle. World 7-4 is all about timing your jumps with the timed spins and rotations of the clockwork machinery running rampant in the level. Super Mario 3D Land's successor is next on this list with a multi-leveled Japanese themed castle to roam through, Hands-On Hall. Each floor in this castle is home to an abundance of unique challenges and secrets both good and bad hidden away behind traditional sliding doors. One can even don the a Goomba costume to fit right in with groups of Bowser's traditionally most weakest minion without them batting an eye. The level has both indoor and outdoor portions. The most prominent outdoor portion offers the most freedom to explore in the level. While one has to avoid the prickly rolling spires tossed by Spike enemies as well as evade getting crushed by Thwomps, they can put on a Propeller Block and take flight while basked in the moonlight starry nighttime sky. Hands-On Hall is a memorable and loved level because of how different it is compared to most Mario levels. I mean, a Japanese castle as the theme? That's just awesome. It's also one of the only 3D World levels where my party of players had to give up and check a guide for the level's truly tricky Stamp location! We return to Super Mario 3D World with a pure unadulterated level intended to have players race through it. It only makes sense to race through it, as Mount Must Dash (get the pun?) is totally modeled after Mario Circuit in the SNES' Super Mario Kart, complete with rainbow blocked curbs on the track and remixed Mario Circuit music. Speed is encouraged on Mount Must Dash, as it's filled to the brim with boost pads to let you and other players pick up great agility as you vault over enemies, gaps in the track, and try to collect coins in the process. Jump pads are also strategically positioned in the level to give you big air along with your big speed, and slides give some slight breathers along with playground-style fun. 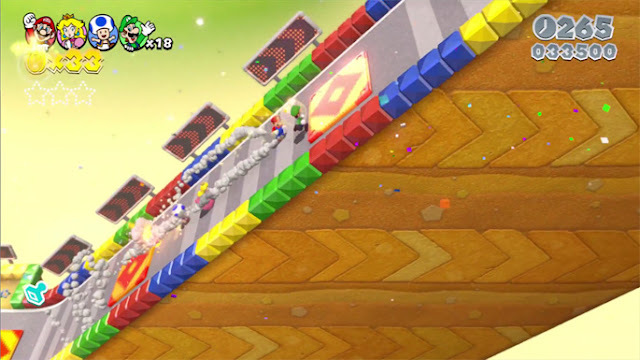 It's an absolutely exhilarating experience to speed run this level, as it seems totally designed around that factor. Again, that only makes sense as the whole point of Mario Kart is to get to the finish line as fast as possible. It might lack difficulty for most seasoned players, but Mount Must Dash makes up for that in pure originality and most importantly, fun. Super Mario Galaxy 2 might just be my favorite 3D Mario in existence. That's big props as the 3D Mario games are all of tremendous quality (well, maybe not Super Mario Sunshine for me, but that's not relevant here). 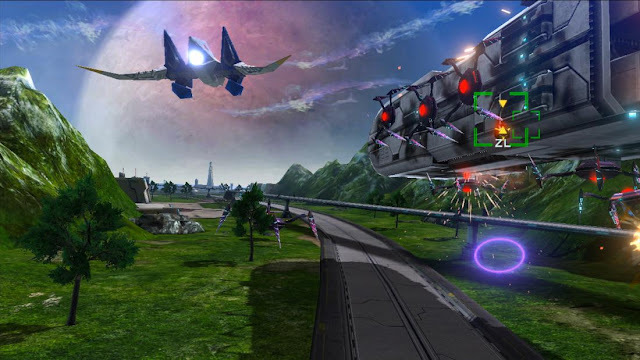 Fluffy Bluff Galaxy presents players with an opening island that is immense in scope compared to the general planetoids seen in the game. You get a series of stone spires that have grassy tips on their tops. 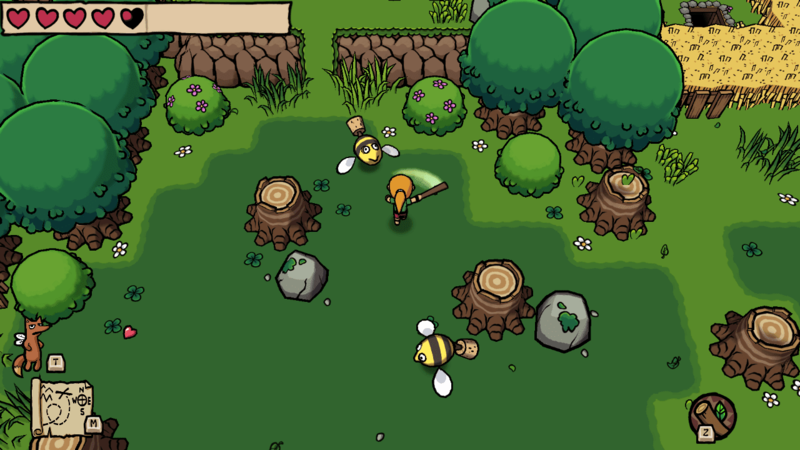 From the relatively large pond on the first giant island to its tall tree, exploring the natural structure and stony mounds brings lots of enjoyment and a sense of freedom not present in many of the more linear galaxies of the game. Eventually you encounter the Cloud Flower for the first time, which opens up the possibilities for how to tackle the galaxy in nearly infinite ways. 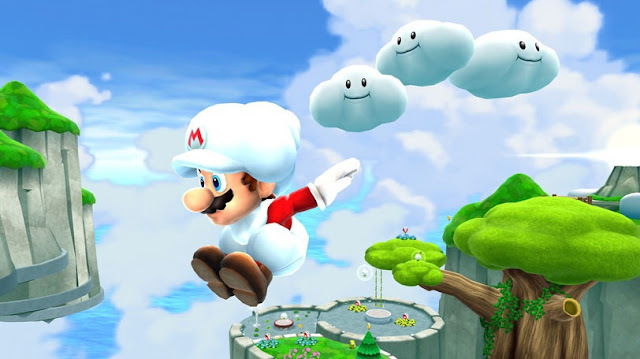 Through a jump and a shake of the Wii Remote, Mario spawns a cloud under him that serves as a platform. He can summon three clouds in all before having to wait for one to disappear. Clouds can be influenced by the gusts to travel across otherwise impossible-to-cross chasms. Then, there's the hidden planet in the galaxy, a castle tower that is summoned once Mario feeds a Hungry Luma its desired amount of star bits. Scaling this with ingenuity and creativity with Mario's Cloud Flower is an absolutely delightful platforming challenge. It's really the magnificent setting of Fluffy Bluff Galaxy and the many ways you can use Cloud Mario to navigate the galaxy that makes it one of my favorite levels in Super Mario Galaxy 2. The final level ends with Mario finally taking on Bowser once and for all for all the marbles and the fate of the universe. But before the portly plumber can engage with the King of the Koopas, he must face one of the most creatively designed obstacle courses in Super Mario history. 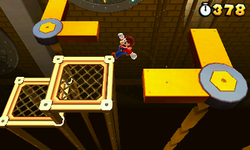 First, Mario must walk inside various spotlights that each possess their own specific gravity. This allows him to run up walls and carefully keep inside the light as to not slip off the wall into a black hole below. 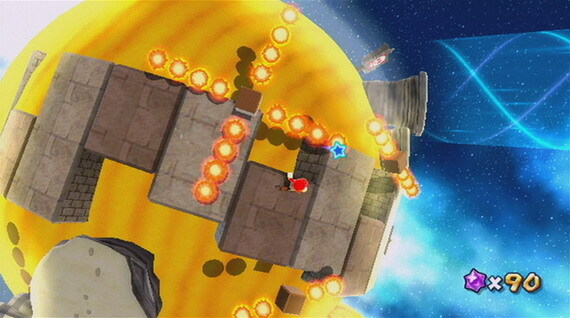 After a long hike up the side of a tower (while avoiding rotating fire bars in the process), Mario finds himself transported to a fiery planet with rotating platforms. 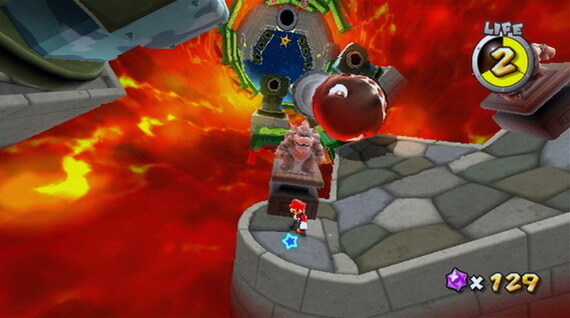 Through outpacing the platforms to make progress and avoiding the fireballs that occasionally come out of the fiery lava below, Mario then moves on to an icy planet. This planet spawns ice blocks to walk as Mario proceeds along the planet. Else he face a very painful burn from the ice water below. Mario will then move across a sand planet where entering the actual sand will consume him and lose players a life, and he'll progress through a side-scrolling section with varying gravity, reminiscent of Mega Man 5's Gravity Man stage. Finally, the best is saved for last. The entire last section of level is a giant corridor of lava that revolves around a full 360 degrees. 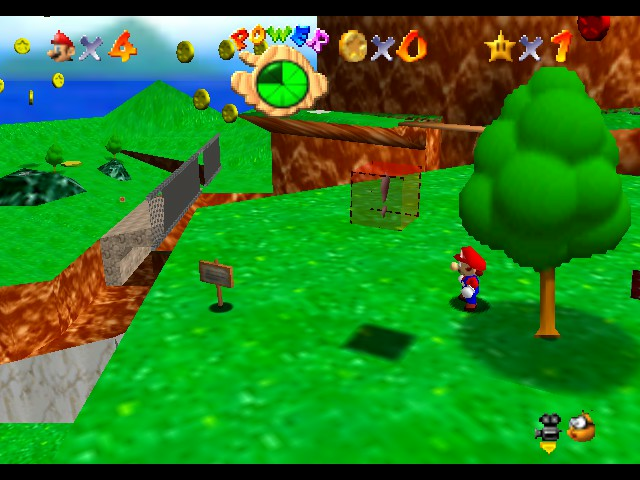 Through careful jumping on the platforms while avoiding massive Bullet Bills being fired at the player's face, Mario can reach the final area where his much awaited confrontation with Bowser takes place. Bowser's Galaxy Reactor is an extraordinarily epic final level for one of my favorite platformers and games of all time. A perfect send off for a near perfect game. 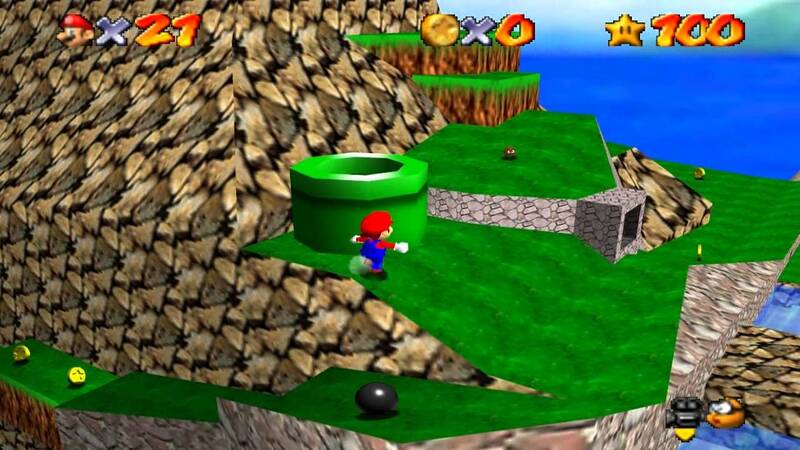 Perhaps this pick has some traces of nostalgia tied to it, but at the same time, I just think that Super Mario 64's first world is just a perfect introduction to players of how the game's levels work. Of course, most first-time players of Super Mario 64 around the time of release found themselves spending hours just running around the grounds of Peach's Castle without even advancing the game. It was just an amazing and surreal experience to control Mario, a character who moved so wonderfully, in a 3D space. 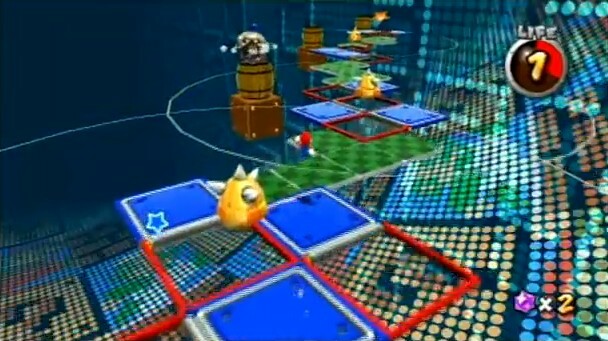 After that initial wow factor subsided, players eventually progressed through the game enough to uncover the first world of the game, Bob-Omb Battlefield. I feel this world is a tremendous playground like the outside of Peach's Castle. The only difference here is that there is some challenge and difficulty to be discovered through the enemies and possible fall damage to contend with. 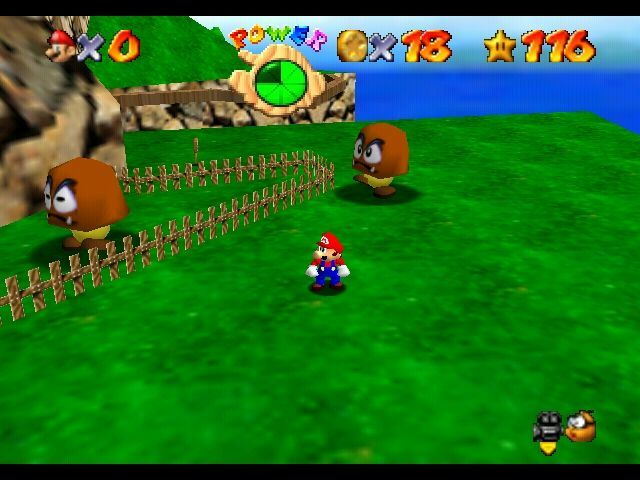 The enemies in general don't put up much of a fight besides the ornery Chain Chomp tied to its post in the center of the level. 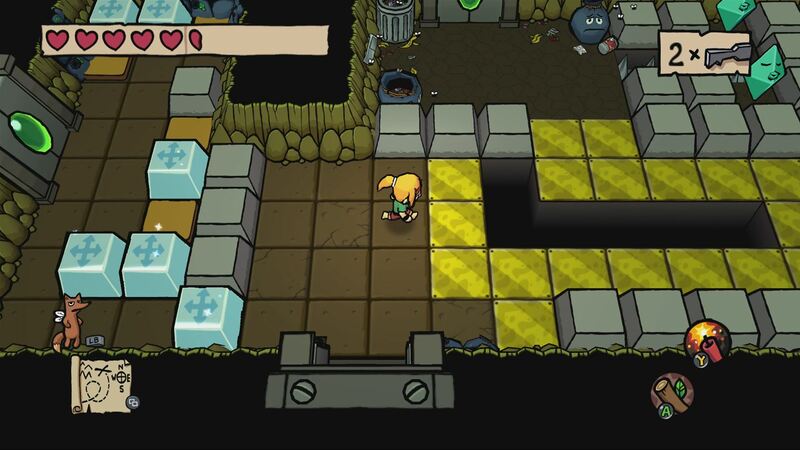 This allows players to experiment in a relative safe yet slightly challenging area. I remember traveling up King Bob-Omb's mountain, avoiding the iron balls that rolled down the mountain slopes, and finally facing off against my first boss in a truly 3D game. 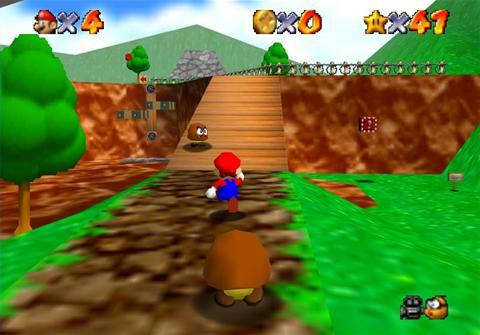 Bob-Omb Battlefield allows for a varied amount of challenges for the player that make for just enough difficulty to be the perfect introduction to the world structure of Super Mario 64. Super Mario Galaxy 2 isn't quite like the formula of Super Mario 3D Land and World due to offering a greater amount of freedom. However, some galaxies' levels are very much linear as you can get. The final challenge in Super Mario Galaxy 2 is such a level type, though the point isn't to give players freedom to explore at all. Instead, it's a pure skill-based obstacle course that will turn any gamer's knuckles white as their hearts pound as they try to progress and overcome this final galaxy, the Grandmaster Galaxy. 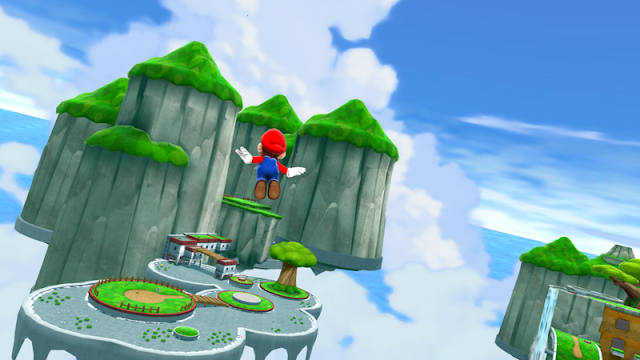 This galaxy has several stages to it, having Mario use Pull Stars to navigate through a mine and enemy-filled maze, use Yoshi's tongue to successfully pull the green dino and Mario through a challenging course, leap over machinery that produces shockwaves, use Cloud Mario's abilities to create moving cloud platforms through a section surrounded by laser walls, and a final section that is home to Hammer Bros. and other brothers of varying types. Perhaps completing this galaxy's first run isn't that much of a task for you. Maybe it's a short order. But how about doing this run perfectly-- as in without taking any damage? That's the absolute final task provided by Super Mario Galaxy 2 to master the game. After having beaten the game, gotten all 120 initial stars, collected all the Green Stars, and such, now THIS is your final challenge! Were you up to it? The Super Mario Galaxy possesses some of my favorite examples of clever and intelligent level design of any games out there. Nintendo EAD constantly amazed me with what they had to offer concept and execution-wise. Gusty Garden Galaxy might not be the best level on an objective "this is 100%, without doubt, the best level in Mario history" basis (and this is a subjective list anyway obviously), but it was the first in Super Mario Galaxy that absolutely blew me away in all manner of speaking. 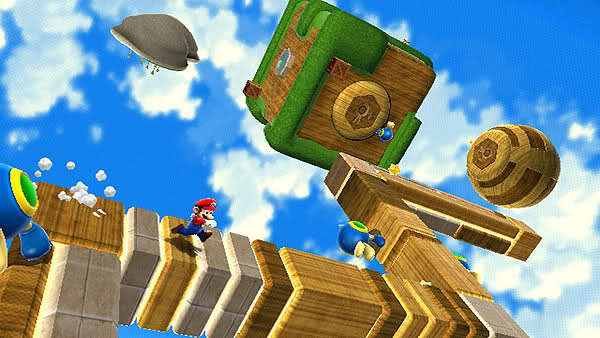 From the aesthetic of a bright and bouncy world with grassy planetoids, giant apples that when Mario pounds on their stalks, produce giant caterpillars from them that serve as passageways to other planetoids, the undeniably epic orchestrated theme that originated from this game and is still used in Mario games today, and all of the platforming challenges in general, Gusty Garden Galaxy is such a joy to play through. 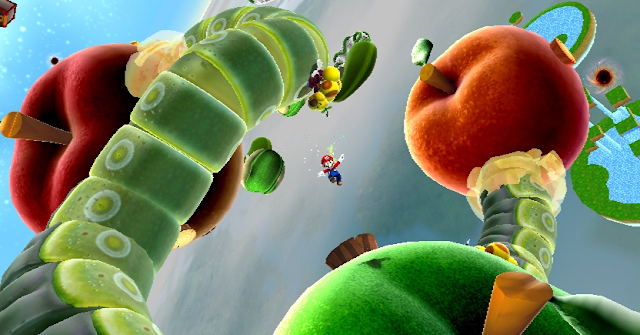 This pick of this level to be my favorite 3D Mario level is partially based on my own experience with Super Mario Galaxy, but I would bet that there are plenty of other players who found Gusty Garden to be a tremendous and magical level, one of the Mario series' best. It's Mario Day around the world (Mar 10, get it? ), and Nintendo is not shy about posting content revolving around its major mascot. While Mario Sports Superstars won't hit North America for another couple of weeks, the game is coming out to Europe today. Take part in five unique sports with the goal to master each. SuperPhillip Central will be covering this title despite the deluge of Switch games on my hands at the moment. Thus, it's sort of a blessing we North Americans are getting this game a little later! Nintendo has unleashed a new, in-depth overview trailer showcasing all of the features present in next month's Mario Kart 8 Deluxe for the Switch. Such things touched upon are the notion that all 48 tracks from the original game-- both from the vanilla version and from DLC-- will be present, new characters like King Boo and the Inklings are in, and the all-new arena-style Battle Mode with eight stages and five modes are here. Mario Kart 8 Deluxe is sure to be a hit at parties and multiplayer nights when it launches here in North America on April 28. In an industry full of sequels (though that isn't exclusive to the video game industry, of course), it's nice to see new franchises come about. However, not all of these wind up being successful. No, some end up having the best of intentions and end up either getting ripped to shreds by critics or sell horribly on the market. Other times, the publisher just moves on and doesn't give a game a chance to blossom into a series by giving it a sequel. Whichever the case, One & Done is a new series on SuperPhillip Central that delves into the games that saw but one entry, not including remastered versions or enhanced ports. After checking out SuperPhillip Central's initial six picks, which games that never got a sequel are your favorites? The original PlayStation took over the mantle as the JRPG machine from the Super Nintendo, and with it, a plethora of engaging and enjoyable games in the genre were made. Of course, many are familiar with the big guns like Final Fantasy VII, VIII, and IX, as well as games like Chrono Cross and Xenogears, but Sony also had their own JRPGs to add to the PS1's impressive library, such as Wild Arms, which would become a series, and The Legend of Dragoon, which sadly did not. 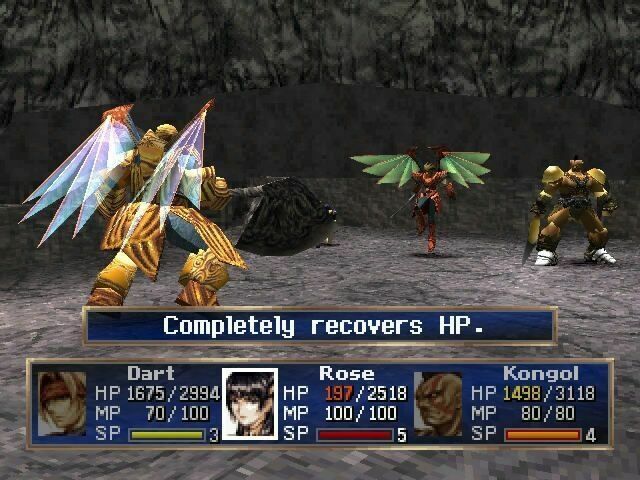 The Legend of Dragoon used a combat mechanic called "additions" which were timing based button presses that either dealt more damage in an offensive move or helped to lessen damage from an enemy's attack. Despite lacking much in the way of originality, there is a sizable chunk of the PlayStation userbase that would love to see The Legend of Dragoon return. Even Sony hasn't completely turned its back on the game, as there were rumors of Dart, the hero of the game, appearing in PlayStation All-Stars Battle Royale, before sales of that game didn't meet expectations. 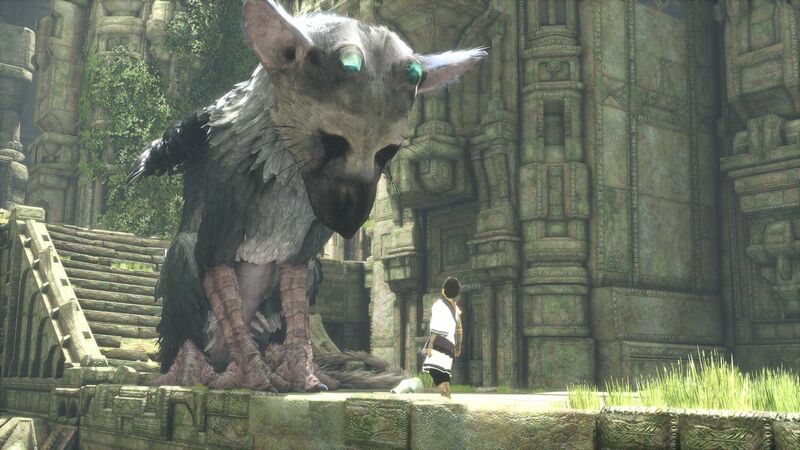 We go from one JRPG to another, though two generations later. 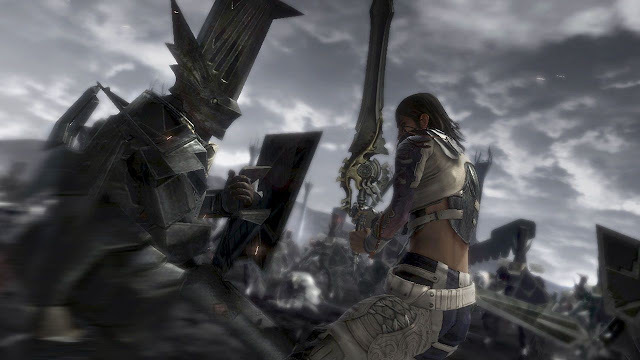 A joint effort between Final Fantasy creator Hironobu Sakaguchi's Mistwalker studio and Feelplus, Lost Odyssey was a game made for the Xbox 360 when Microsoft was seriously desiring to be a contender in Japan. 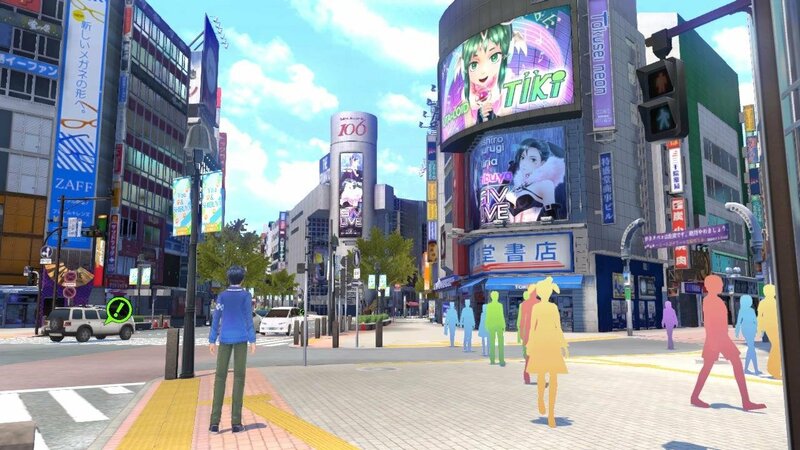 Thus, several 360 exclusive games were made with Japan in mind. 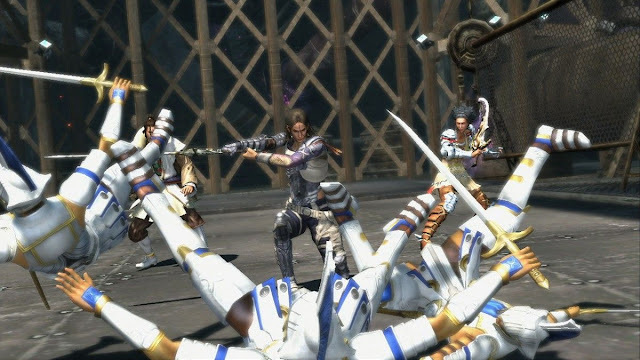 Lost Odyssey is somewhat of a relic of old school JRPGs, including things like turn-based combat and random battles, which some reviewers and players found to be unappealing. However, the game's battle system wasn't your run of the mill one-- it featured the use of rings and skills, as well as timing-based button attacks as seen in the previously mentioned Legend of Dragoon, to liven the otherwise hum-ho and typical combat much more exciting. Generally, JRPGs take place in either a futuristic or medieval world of sorts. 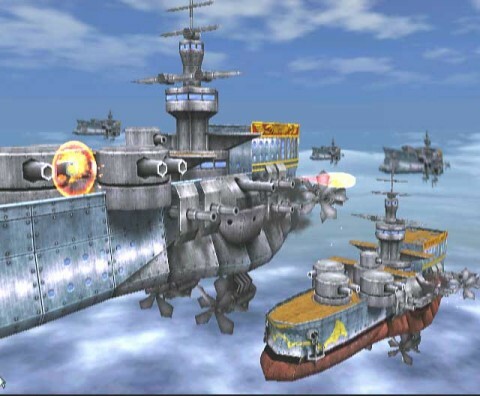 However, Skies of Arcadia bucks the traditional trend by not having a typical medieval or futuristic world to explore. 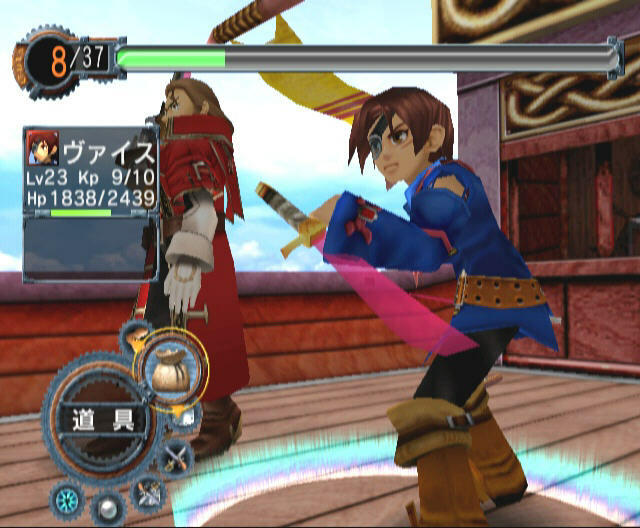 Rather than walk and run on a land-based world map, Skies of Arcadia's world took place in the sky with protagonist Vyse and company piloting airships to various destinations elevated high in the clouds, separated by air rifts to ensure that players don't have the full world map to explore right from the beginning. Skies of Arcadia has seen cult classic status for being a tremendous JRPG unlike any other, featuring both character combat and epic ship battles, creatively designed dungeons, and a setting rarely seen in the genre. 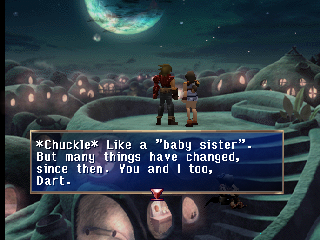 Skies of Arcadia did so many things so well that it was media and fan darling. It's just a shame that the critical success of the Dreamcast original and then GameCube port didn't equate into commercial success. 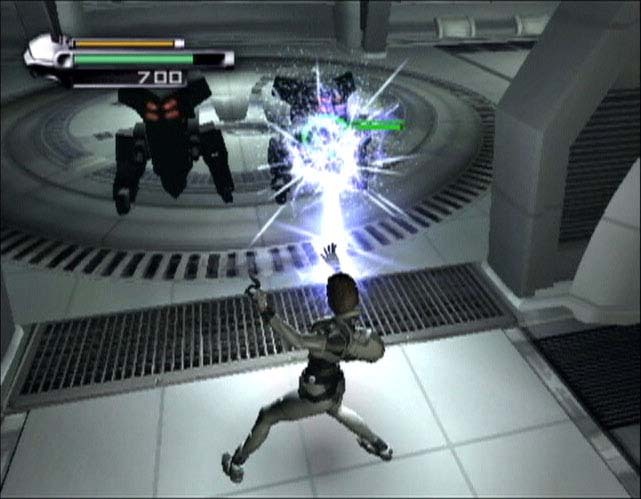 Nintendo worked with Silicon Knights on two projects on the GameCube. 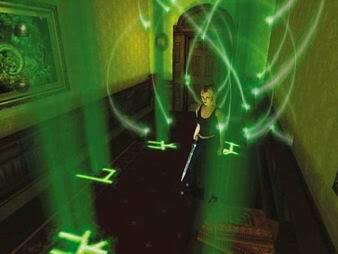 The first was a horror game unlike any other at the time and even to date with Eternal Darkness: Sanity's Requiem. The game took place in a third-person perspective across multiple time periods, through four unique locations. 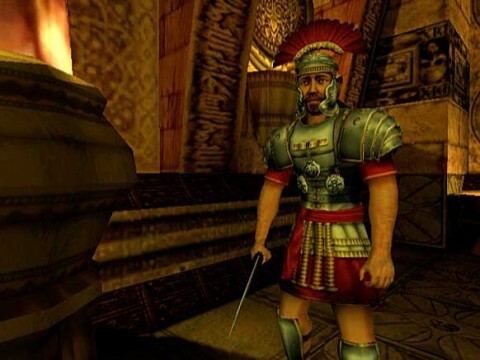 The major gameplay component that made Eternal Darkness infamous was the Sanity Meter, something so great that Nintendo patented it. 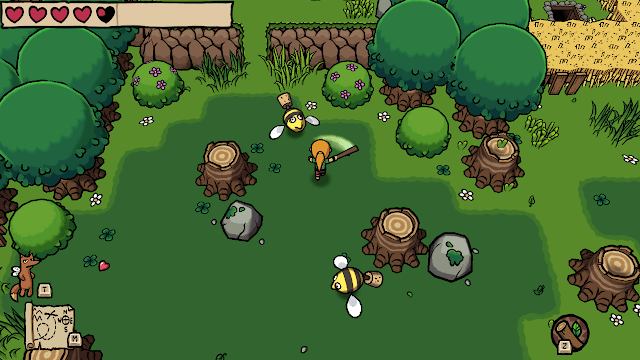 As the player's character took damage and encountered things in the game that stressed them out, the game would do various sanity effects. The more the Sanity Meter was depleted, the greater the effect. Some were innocuous enough like sound effects haunting the area, while others broke the fourth wall, such as the game controlling the volume or even displaying a blue screen of death error to mess with the player. Silicon Knights has since filed for bankruptcy with one of the lead directors of the game trying to get funding for a spiritual successor. Meanwhile, Nintendo still holds the Eternal Darkness IP, which will hopefully see the light of day again. From one game that messes with the player's mind to another, while Killer7 didn't receive the same critical acclaim that Eternal Darkness did, the game did receive a cult following nonetheless. Directed and written by Suda51 (who would later go on to create No More Heroes on Wii), Killer7 told the tale of a group of assassins known as Killer7 who took on jobs to take out targets on the behest of the United States government. What followed is a deep and somewhat convoluted plot that adds in a healthy dose of government conspiracy and some very disturbing story elements. 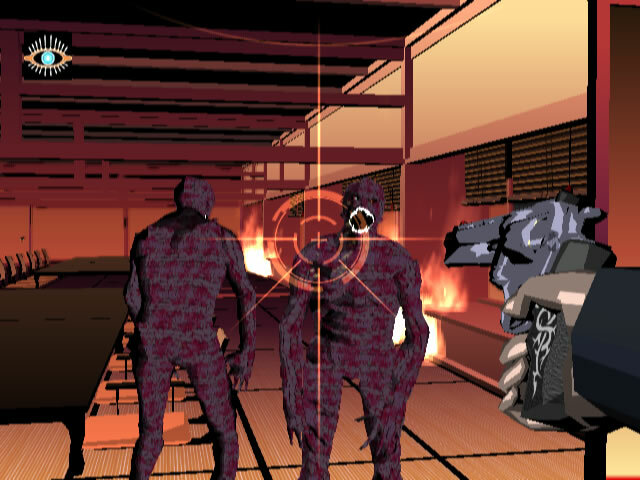 What made Killer7 so polarizing with critics was the gameplay that featured players moving in a first-person perspective, confined to predetermined paths that they can move back and forth on. Through solving environmental puzzles and vanquishing initially invisible Heaven Smiles enemies, progress was made. Killer7 was an ingenuous and deep game cultivated from the insane (and I mean that in a good way) mind of Suda51. The type of a game that I would like to see him return to one day. I didn't mention this in the Killer7 blurb of this article, but it and this final game on part one's list, P.N.03 (standing for Project Number 03) were initially declared to be a part of a series of games known as the Capcom Five. These were supposedly to be exclusive to the GameCube, including three others titles: Resident Evil 4, Viewtiful Joe, and Dead Phoenix. 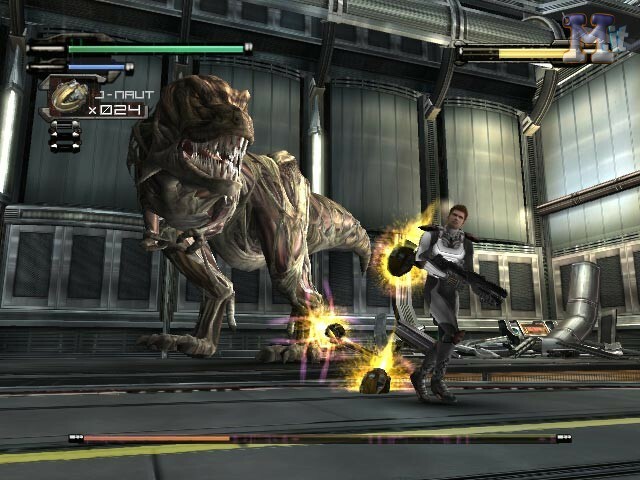 Only P.N.03 remained exclusive with the others arriving on the PlayStation 2 and Dead Phoenix being cancelled mid-development. 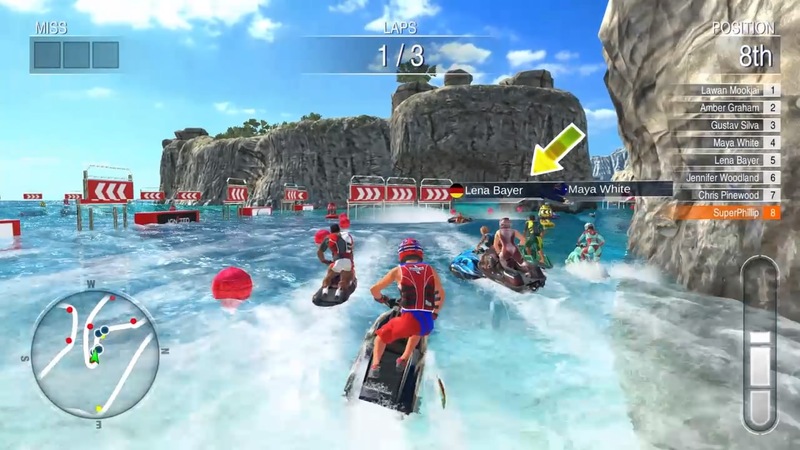 P.N.03's developers wanted to distinguish the game from other action titles. Thus, an emphasis on defense as well as offense was made. Despite having good intentions, the game received a majority of negative reviews and even worse sales. However, it wasn't a total bust. Famed director Shinji Mikami would use the foundation of P.N.03 for a much better title for the next generation of home consoles. That game would be Vanquish. After coming up with six disappointing sequels in the inaugural edition of this series at the beginning of the year, it's time to take a look at six more. These are sequels to game franchises big, small, and everything in between. These might not be totally terrible games at all, but they were disappointments following up their predecessors. 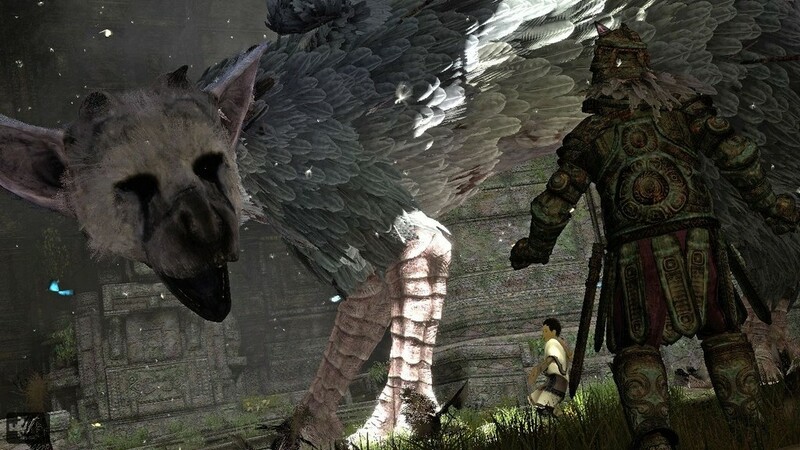 Once you've taken a look at the six games in this part of The Most Disappointing Video Game Sequels, tell the community your thoughts on the game sequels you were most burned by in the comments. 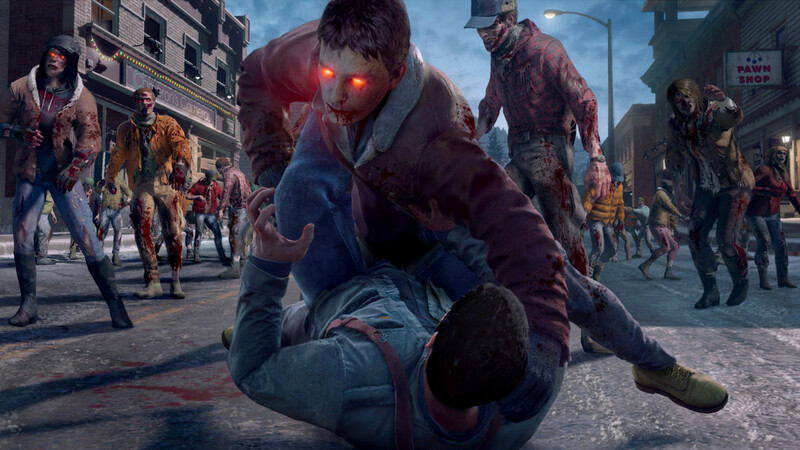 We'll begin our look at some of the most disappointing video game sequels of all time with a recent release from this past holiday season for the Xbox One, Dead Rising 4. Since the Xbox 360 original (which has thankfully seen a PS4 and Xbox One remaster so you can experience an actually terrific Dead Rising game), the Dead Rising series has been in a downward trajectory quality-wise. While Dead Rising 2 and 3 were hardly bad games, despite being Capcom Vancouver projects instead of developed in Japan like the original, Dead Rising 4 was the sequel that gave lots of franchise fans the feeling that Capcom Vancouver and Capcom in general had lost the plot as to what makes Dead Rising so much fun. It's not just the wacky weapons to use on zombies, which 4 definitely had. The removal of the timer took away a good deal of the fun pressure and strategy of time management the previous games had. The lack of psychopaths with their own fiendish and demented personalities was disappointing as well. Then, there's the omission of campaign co-op, another thing that the developers will probably try to make players pay for just like adding the timer back in. 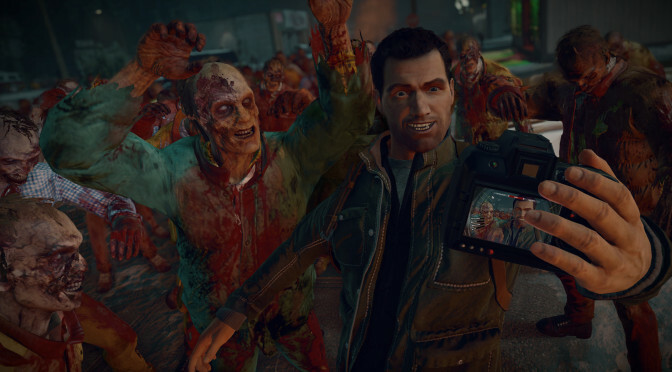 For big fans of the original Dead Rising, Dead Rising 4 took the series even further from what made fans love the franchise in the first place. While this next game is one I actually enjoyed, there's no question that it greatly soured many Metroid fans. Metroid; Other M was a dream project. 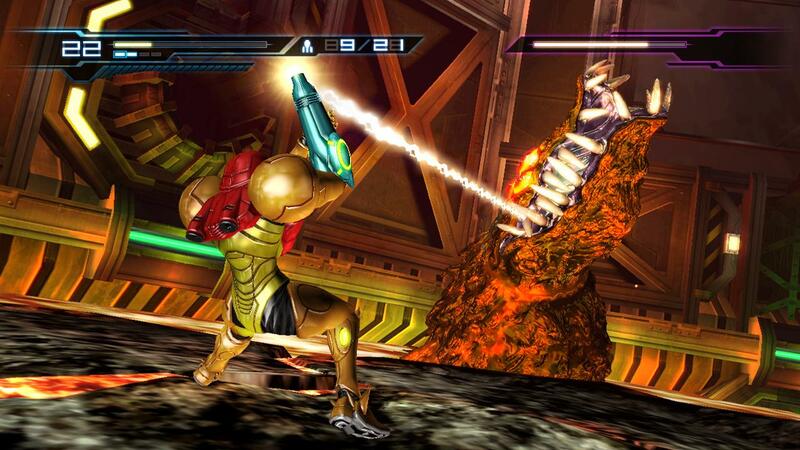 After all, you had Nintendo and Team Ninja teaming up for a Metroid game. How could that possibly go wrong? Well, the most obvious way of this going wrong was the major focus on story for Other M. The character of Samus Aran was bastardized to disenchanting effect, making her look weak and fragile instead of the strong persona she was for a long time known for. The story itself was pure drivel, focusing on inane elements like "the baby" and more. Unsavory gameplay elements included things like needing to point the Wii Remote at the screen to enter first-person shooting view (without being able to move while doing this), segments of the game where the player must find a tiny element of the area to investigate to advance the story, and the idiotic way power-ups and abilities are restricted for use by Samus. 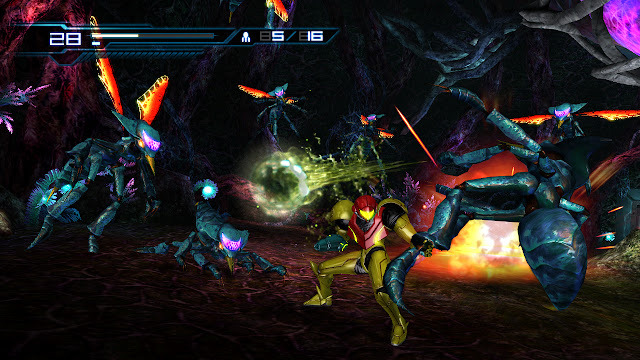 Then, there was the linearity of the game, all adding up to a Metroid experience that didn't sit too well for fans, especially as a major mainline Metroid game has yet to be released since Other M's bitter taste. Growing up in my early teens with the original PlayStation introduced me to the rich world of 32-bit Japanese-made RPGs. 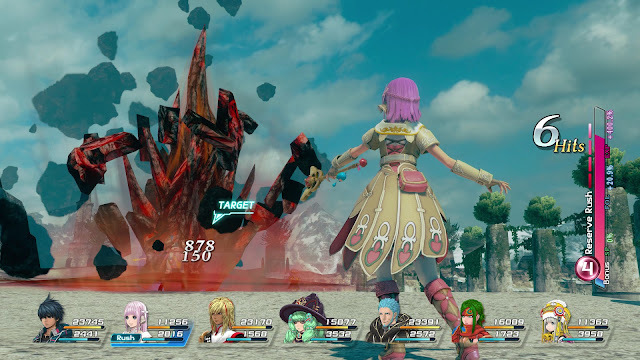 Most gamers are familiar with titles like Final Fantasy VII, Chrono Cross, and Xenogears, but one that didn't get as much fanfare was Enix's Star Ocean: The Second Story. Since that game, I've grown fond of the series with that second entry of Star Ocean being one of my favorite games of all time. 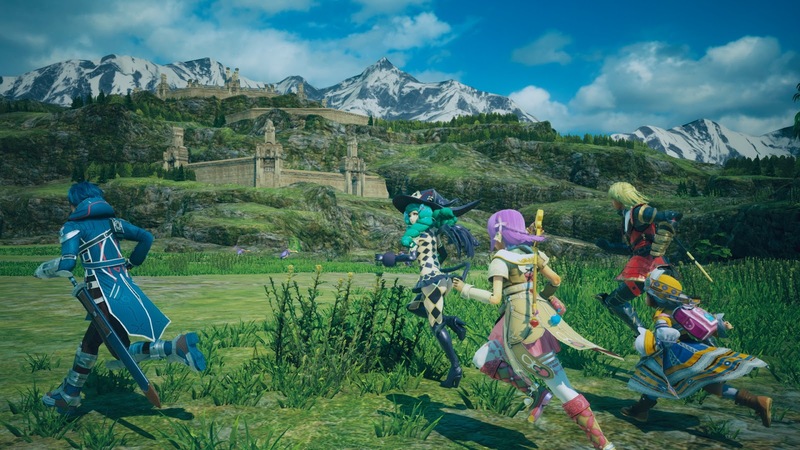 It just makes how far the Star Ocean series has fallen so depressing, no better exemplified than with Star Ocean: Integrity and Faithlessness for the PlayStation 4. The game received a shoestring budget, and it showed. The world wasn't vast to explore at all. 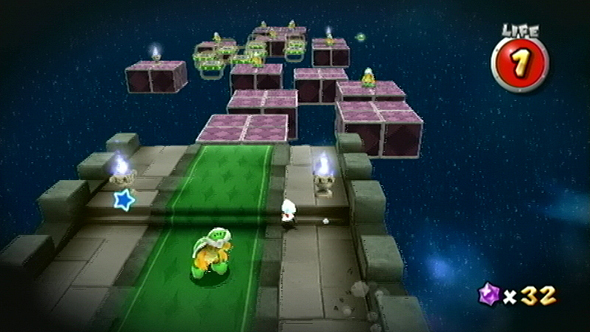 Instead, it consisted on interlocked areas that required constant backtracking until players finally got a fast travel ability. Story sequences played out not in skippable CG cutscenes, but instead they played out in real time with no option to fast forward. 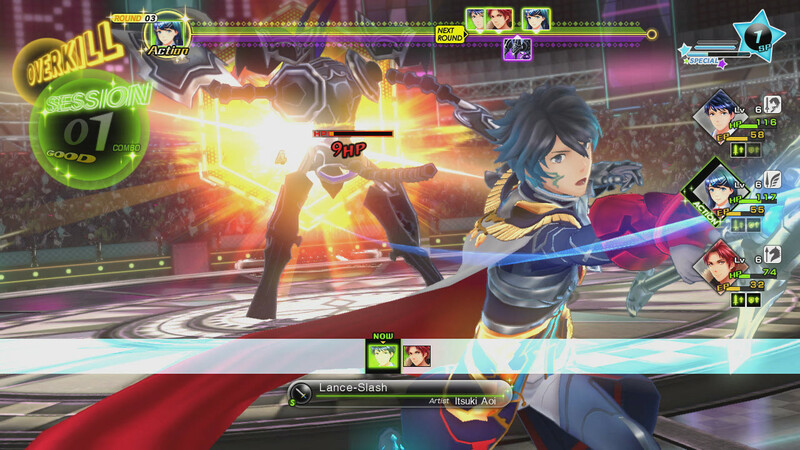 Finally, gone was the elegance in combat, replaced with pure button mashing for victory most of the time. Star Ocean's fifth outing was a disappointment and an uninspiring one at that. No director had been at the helm of the rebooted Ninja Gaiden series other than Tomonobu Itagaki. Did that mean that when he left Team Ninja between Ninja Gaiden 2 and 3 that the series was doomed? Obviously not, but Ninja Gaiden 3 certainly made a bit of a convincing argument for that line of thought. Many developers and publishers look at trying to bring a series to a greater audience. This can occur in many ways, but usually it's by dumbing down the experience so it's much more accessible to everyone. 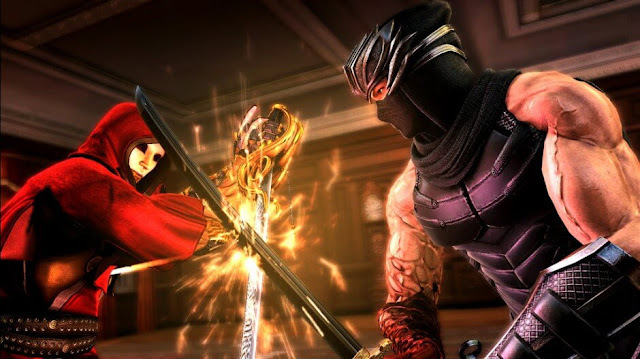 Unfortunately, this is what Team Ninja did with Ninja Gaiden 3, turning a once deep and rewarding action series into an incredibly shallow and streamlined affair. There's something to be said in attempting to strike a balance between being more forgiving in difficulty and not removing the complexity of your game. 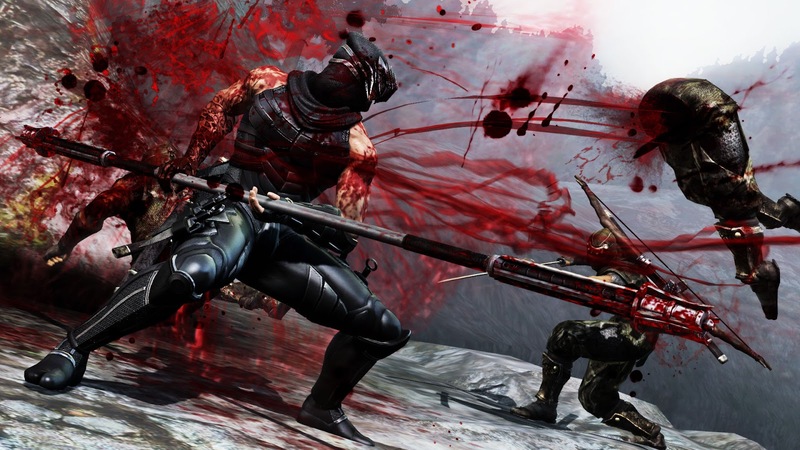 Team Ninja failed to do this with Ninja Gaiden 3, and in the process it ended up being for no-one. 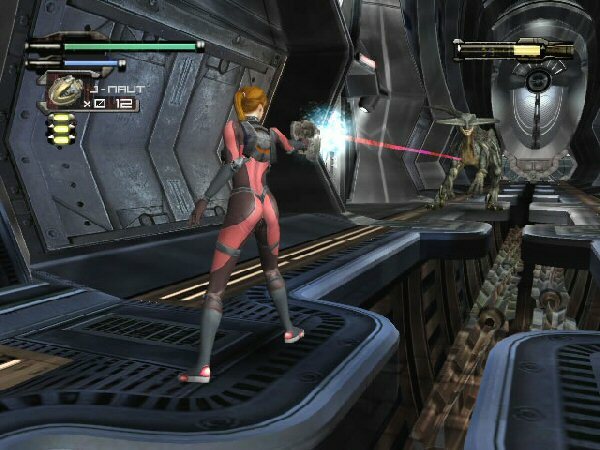 Speaking earlier of Metroid: Other M, while that game didn't necessarily kill the franchise going forward, Capcom's Dino Crisis 3 is an example of a sequel being so bad that it did in fact kill the Dino Crisis series. It's now dead like Dennis Nedry after a Dilophosaurus attack. 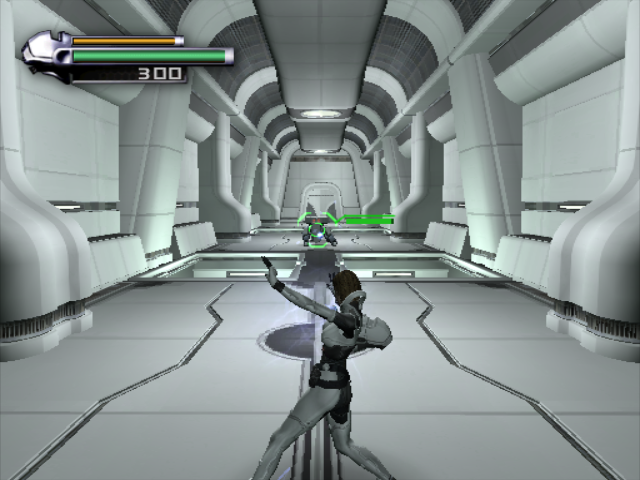 The biggest issue with Dino Crisis 3 was the hellish camera that stuck with Resident Evil's design of changing angles as the player maneuvered around the game's rooms. However, since a lot of the time moving around was so fast, times where the camera and the player would move back and forth were commonplace. 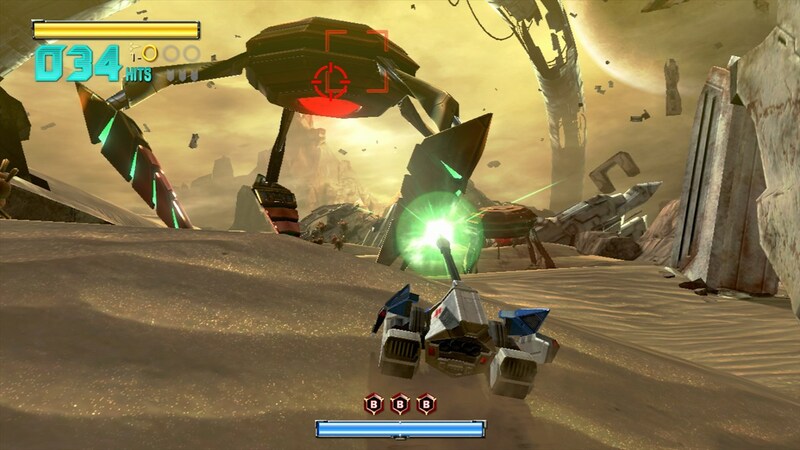 Then, there was the problem of facing enemies due to the camera, making it so players would be unloading shells and bullets on foes that were off-screen and hoping for the best. Unfortunately for Dino Crisis 3, nothing really went for it that was "the best." ...Hmm. Maybe I'm wrong there. Dino Crisis 3 was "the best" in making sure that Capcom never touched the series ever again. A production cycle mired with problems doesn't usually instill much confidence. 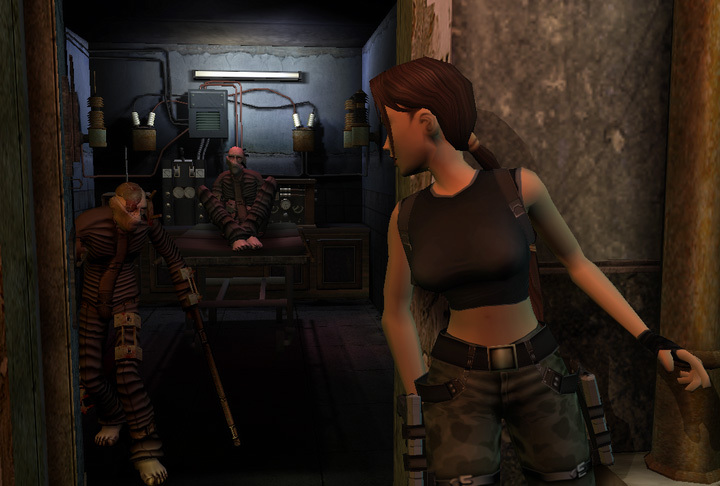 That was a problem with Tomb Raider: The Angel of Darkness, and yes, the game turned out pretty poorly. What was the first in a possible trilogy of games turned to the developer relinquishing control of the series to another, Crystal Dynamics. The Angel of Darkness was a hard game, but the quandary there was that it wasn't hard because of things like smart enemy AI, clever level design, or challenging scenarios. 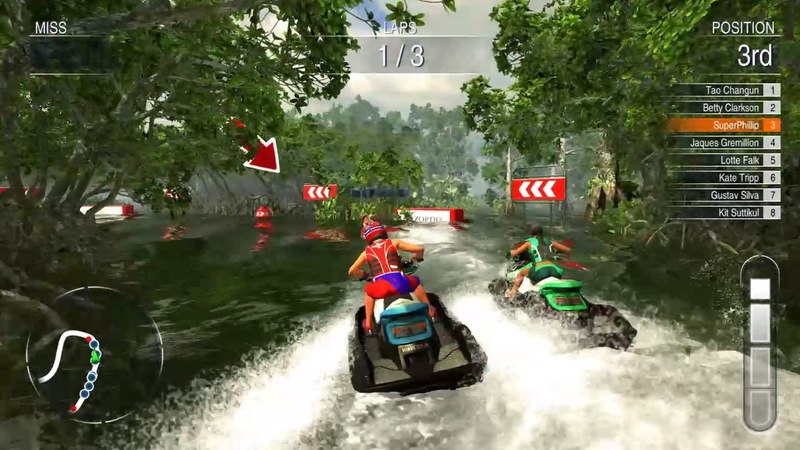 It was hard because the game controlled terribly, and not just to games now-- it was especially even when compared to other PlayStation 2 action games of the time. Like Dino Crisis 3 above, Angel of Darkness sported a spastic camera that ruined a lot of whatever was left to enjoy of the game. What players were left with was a game in Tomb Raider: The Angel of Darkness that was poor to play, an eyesore to look at, and an early blemish on a once strong franchise. Thankfully, under Crystal Dynamics' care, the Tomb Raider series would be thrust back into the spotlight for good reasons and good games-- and not just the reboot either.